Speakin' Geek: What to do this Christmas? 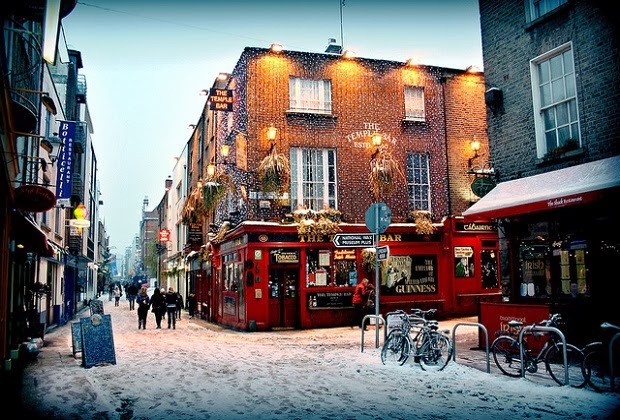 Look no further than Temple Bar. What to do this Christmas? Look no further than Temple Bar. Remake of the classic cartoon about a creature intent on stealing Christmas. Meeting House Square (MHS) is a unique outdoor space and venue in the heart of Temple Bar, Dublin's Cultural Quarter. You can simply turn off the rain at the flick of a switch as the new custom designed retractable canopy blooms on Meeting House Square.